You may have heard, I’ve been hacked. After realizing my computer issues were not going anywhere I referred my computer to my faithful software gurus, the team at Software Verde. As soon as they plugged my possessed machine into their system it completely shut it down, leaving them a little over excited at my expense because they have not seen anything like this in ages. Of course they haven’t, because whose computer actually gets hacked? The other night I pulled out my brother’s extra-old Dell laptop in hopes of being able to at least get an internet signal and bust out a few blogs that are long overdue. Computer worked totally fine for a couple of hours allowing me to finish up this very blog post. Of course it was all too good to be true as the computer started to do odd things, like someone else, again was commanding it other than just me. Call me crazy, claim paranoia, but I had this entire blog post completed. Pictures in place, all comments written. Edited, almost to the point of hitting publish and the entire post DISAPPEARS and this is all that is left in the draft…..
That’s it!!!!! Tell me that isn’t a direct message!!!! All my work gone, except for those couple of sentences. It was if someone had chosen those sentences as the message to send me, yes, hello, I am here hacking your computer! And there was no undo button, I hadn’t done it myself so how could I even command the computer to undo something it had not even done! You guys I am telling you, my computer doesn’t have a virus, it’s been hacked, someone has probably been watching me through the camera and using my computer for malicious attacks. I blame Trump and the Russians. Since that whole fiasco I have been frequenting the public library and using their computers to email, work and blog. It isn’t exactly what I would call convenient but it’s going to have to suffice for now. 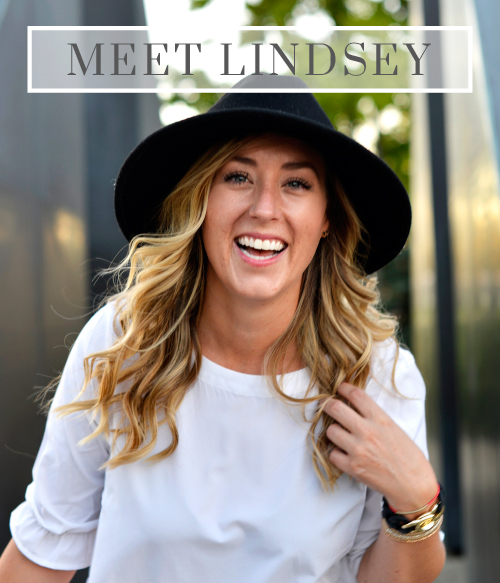 Before my all of my technology went down the crapper, I was in the middle of sharing our adventures from earlier this fall in Butler County. 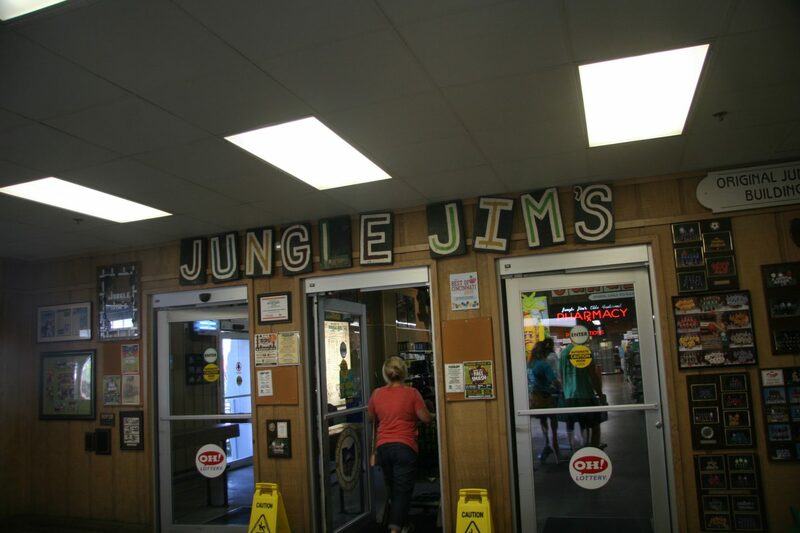 Without wasting anymore time, since this is the second time I’ve typed this, I am going to pick-up right where we left off and jump back into exploring Butler County and share one of the biggest attractions I’ve ever seen, Jungle Jim’s International Market. Jungle Jim’s is insane, in a great way. I don’t even know how to adequately describe it, the Disney World of grocery stores might not even do it justice! 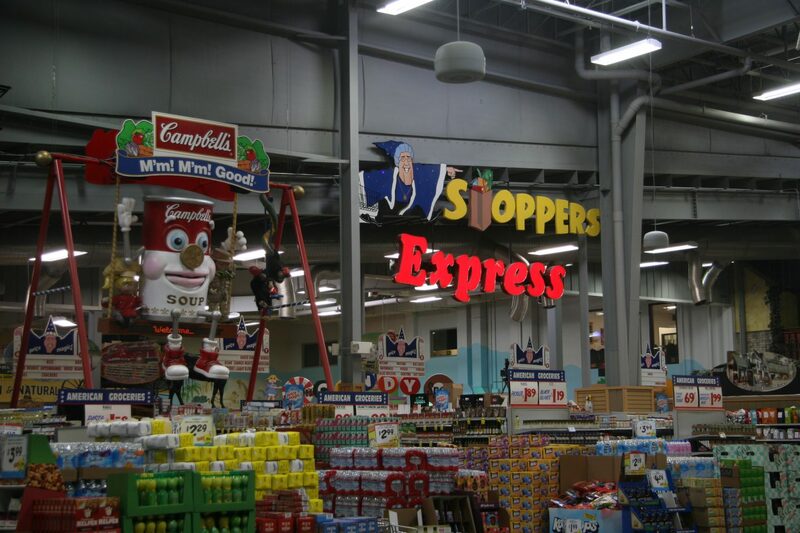 If you are a grocery store lover, like my brother or just in the area looking for something to do, Jungle Jim’s is worth a stop. I highly recommend getting a guided tour the first time you visit, if it had not been for Jarrod showing us around we would have never seen or understood its vast enormity and gotten to enjoy all of its secret nooks. I have literally never seen anything like it, I really had no idea what we were getting into when we pulled up to Jungle Jim’s! 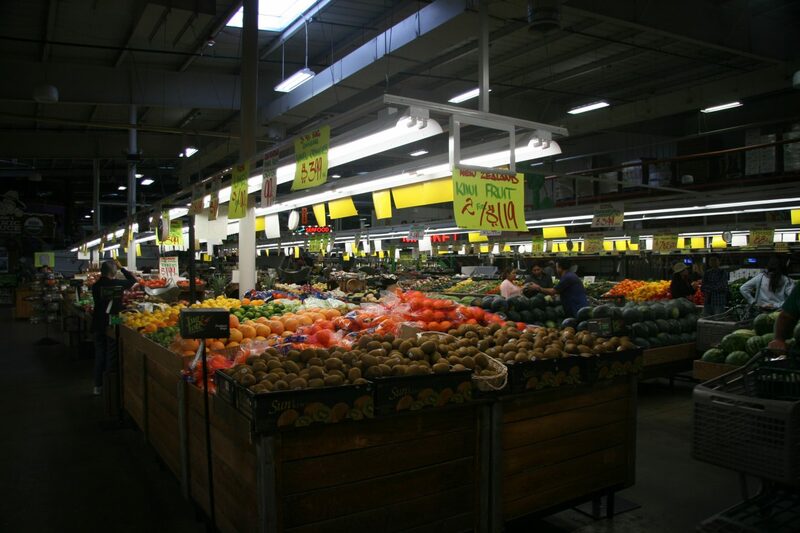 Jungle Jim’s International Market is more than a grocery store, it’s a destination! With more than 200,000 square feet of shopping space in each of their two store locations, there are over 180,000 products from which to choose. 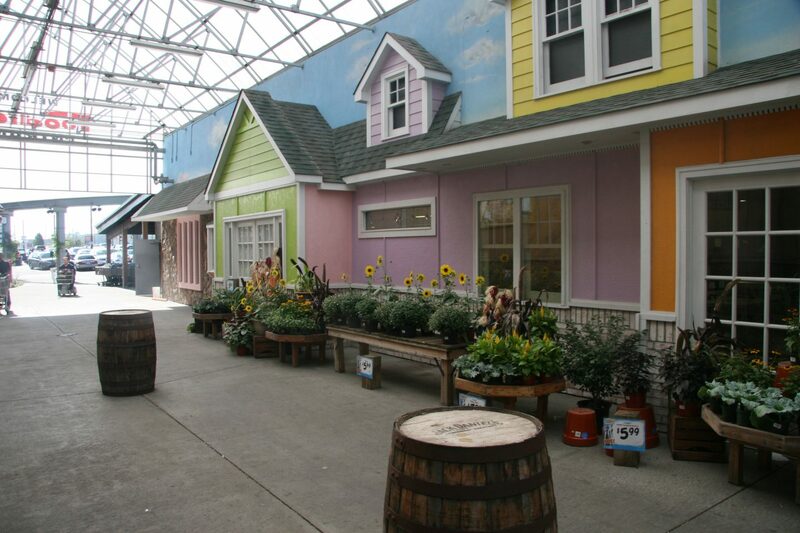 Jungle Jim’s also offers more gift shops, boutiques, restaurants and conveniences than any other mega store in the region. Stop in for an hour or make a day of it. 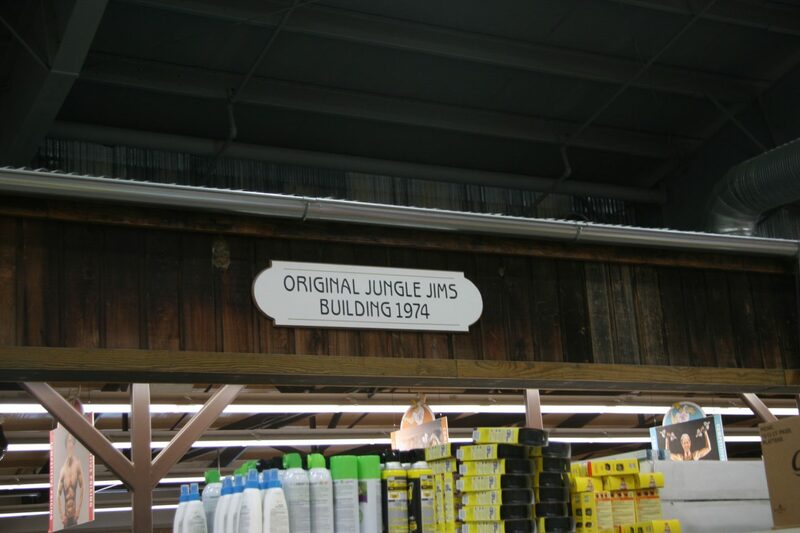 However you do it, shopping at Jungle Jim’s is an experience you won’t forget! James O. Bonaminio was born in 1949 in Lorain Ohio, 30 miles outside of Cleveland. His father, Clem, was a steelworker; his mother, Marie, a housewife and sometime saleswoman. For a while, she peddled Fuller brushes door to door. Pushing a baby buggy, she discovered, was a terrific ice-breaker. Jim swears he remembers hearing sales pitches from inside the carriage. By the time Jim was 6, he was eager to start earning money for himself. He began by offering to do odd jobs for neighbors. By age 13 he was collecting golf balls from a nearby course, scrubbing and then selling them to avid golfers. In high school, he washed cars and trucks for Ohio Edison, hitchhiking five miles to their parking lot, hauling his own hose, bucket and rags… At age 19, he worked out deals to sell pillows, carpet remnants and purses. Jim stocked the 1948 milk truck he’d snagged for $50 and became a garage sale on wheels. 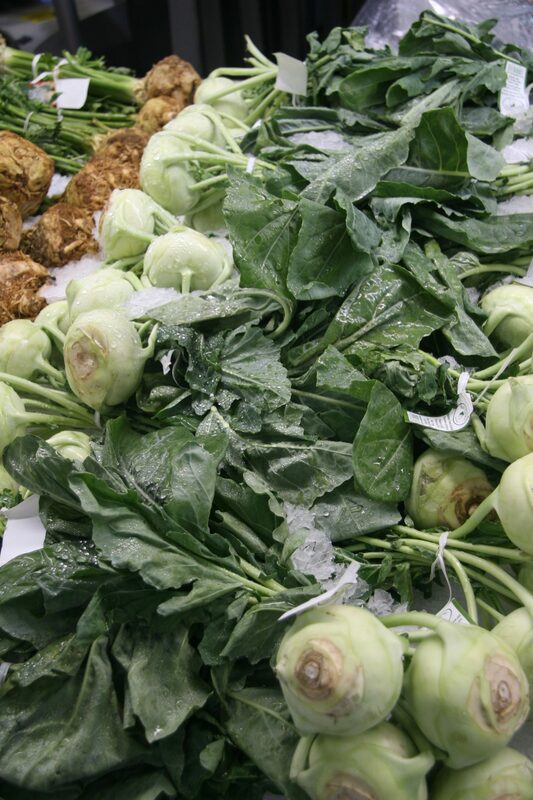 After purses, produce looked easy. It wasn’t. 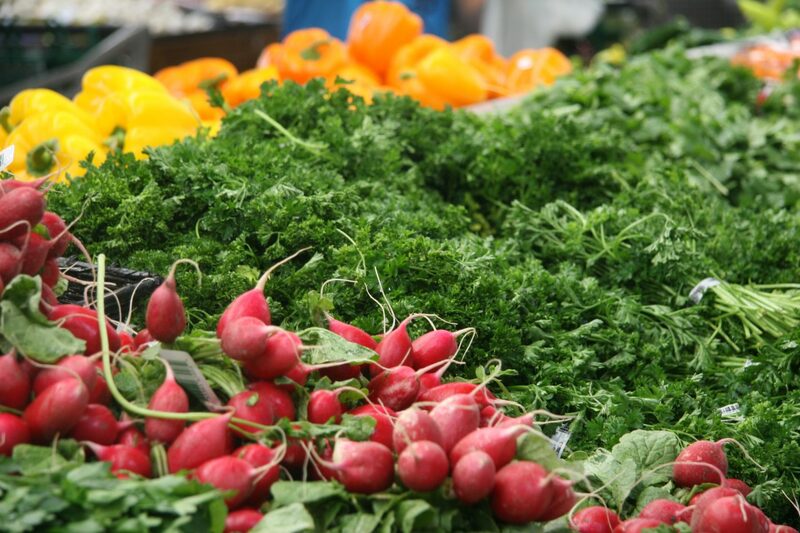 Jim thought he was doing everything right, buying directly from farmers, offering rock-bottom prices, setting up a stand where motorists could see him. But they whizzed by the nondescript peddler, then stopped mere yards down the road for someone they recognized. He was about to give up when he realized, it all had to do with being established. That night he got a phone call from a farmer who had 45,000 pounds of white potatoes that had been rejected from a potato chip factory. He’d let them go for $150; was Jim interested? A light bulb flashed over Jim’s head. “Yeah,” he replied, “if you’ll leave us your truck for the weekend.” Jim bought two baby scales, donned a white apron, crayoned a large sign offering 20 pounds for 75 cents, hired a couple of 10-year-olds to bag and weigh. Suddenly, he was a recognizable merchant. 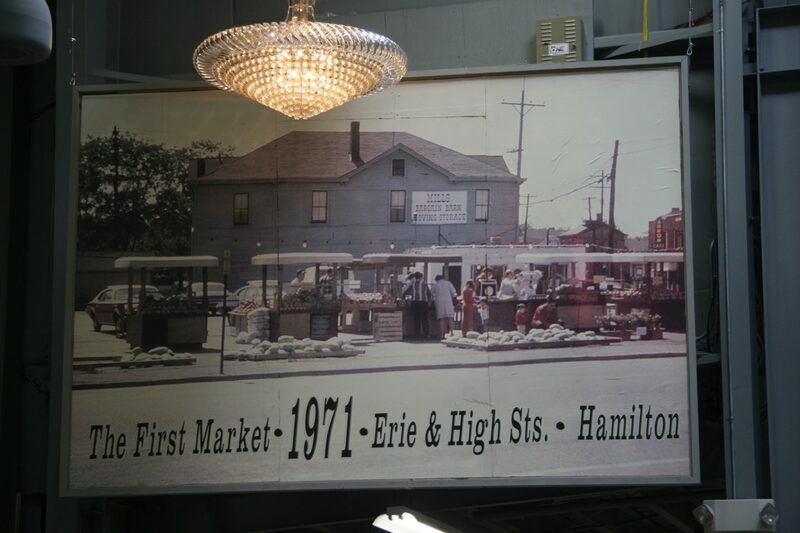 In 1971, he set up his first semi-permanent produce stand in a parking lot, on the corner of Erie and High Street in Hamilton. He worked 21-hour days, slept on the premises and showered under a hose behind the building. When the place sold, he had to move. The same thing happened with several other locations, including the corner of Symmes and Route 4 in Fairfield. Vacant lots that had gone unnoticed for months suddenly became hot when he landed on them. Jim mused that he’d missed his calling; he should probably have gone into selling real estate. In 1974, he found land he wanted to purchase. Owners Jim Ivers and Bruce Cunagin were willing to sell, but a $10,000 down payment wasn’t enough; they insisted he’d need a co-signer. There was a silence. Then Bruce’s mother, Fanny, a third owner spoke up: “I’ll co-sign.” Jim Bonaminio has come to believe in guardian angels. He had two: Fanny Cunagin and Esther Benzing. Esther was president of Fairfield’s planning commission in 1975 when city officials were reluctant to okay a permanent fruit and vegetable market because the area was zoned industrial, not commercial. The commission admitted an exception had been made, though, for a nearby Arthur Treacher’s because that was where workers ate lunch. “What’s the difference,” Esther queried, “between having a fish sandwich and having an apple or an orange?” She banged her gavel. “Permission granted. Good luck, son.” Jungle Jim’s International Market was born. A mere cubicle at 4,200 square feet, but it was a start. Before long, more and more products were added, and expansion continues to this day. Jungle Jim’s International Market is a place where the first rule is to treat customers like gold. The second is to have fun doing it. People come from several states away for the unique shopping experience Jungle Jim’s International Market offers. 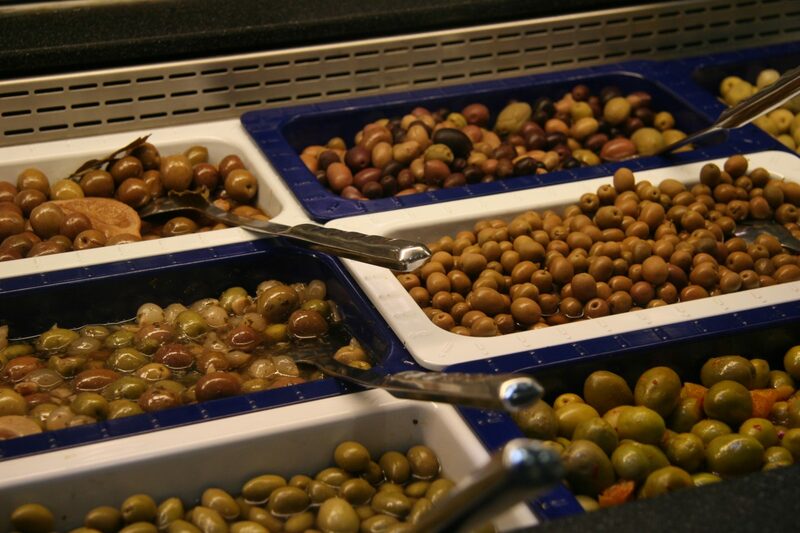 A wide selection of food from all over the world, red-hot deals and, of course, fun! 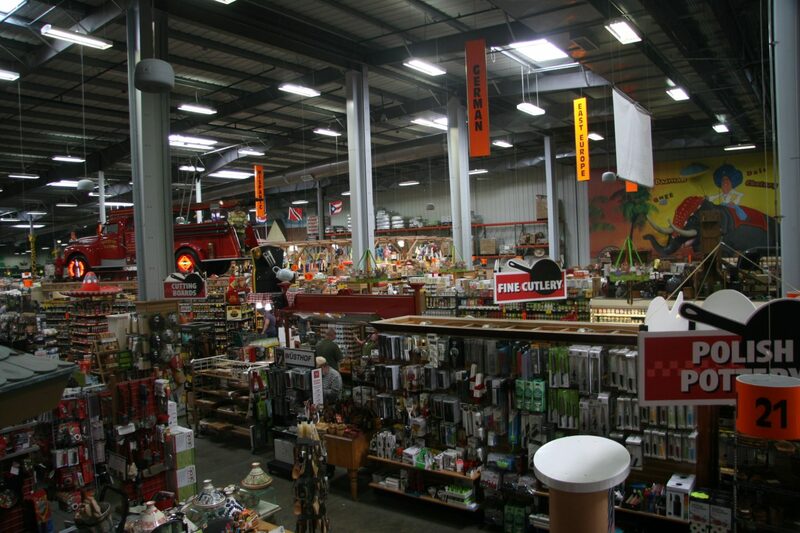 Jungle Jim’s features an impressive international selection of more than 150,000 items from over 70 countries. 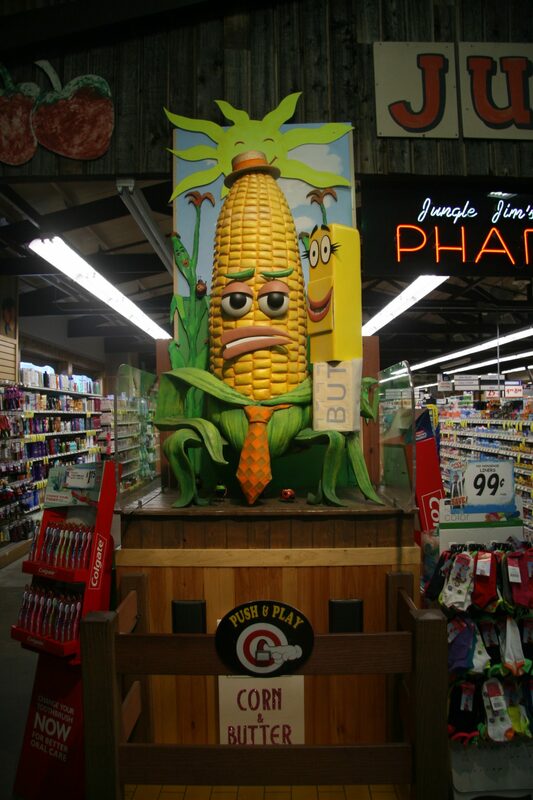 There is literally nothing you can’t find at Jungle Jim’s. 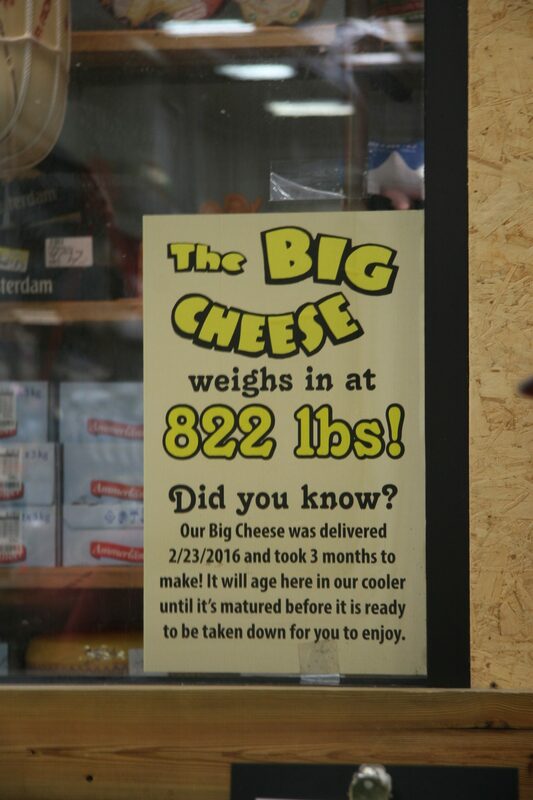 I’ve never seen such quantities of cheese! 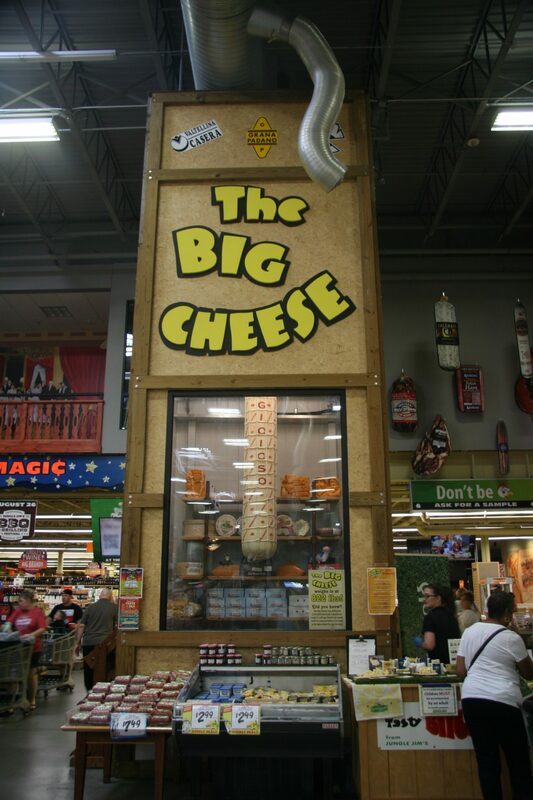 This food paradise has 6.5 acres of food including 1,400 international cheeses. 1,200 hot sauces, over an acre of fresh produce, 15,000 wines, 4,000 beers and some of the wildest store decor you’ll ever experience! What grocery store measures how much they have in acres? 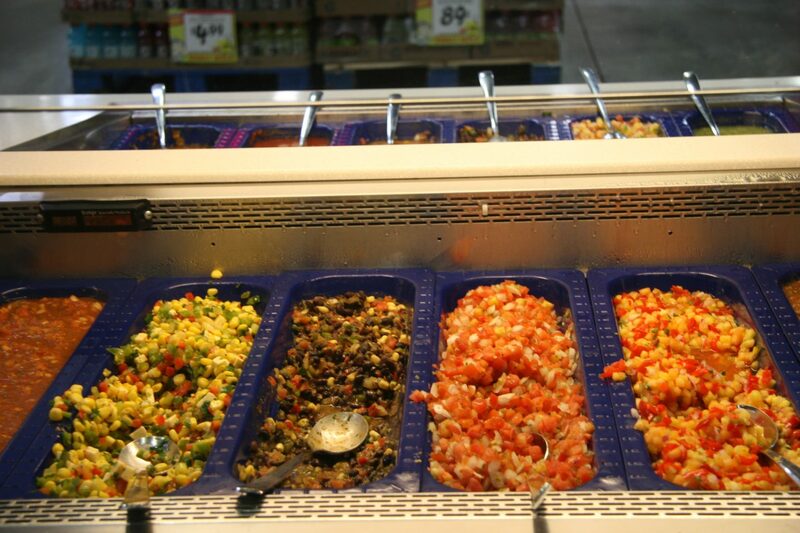 Everything was so fresh looking, something they really pride themselves on at Jungle Jim’s. One of my favorite parts of the store was the discounted section. Produce or products that were nearing their expiration date but still had life left to them were way down, which is a really cool concept, you don’t see enough. 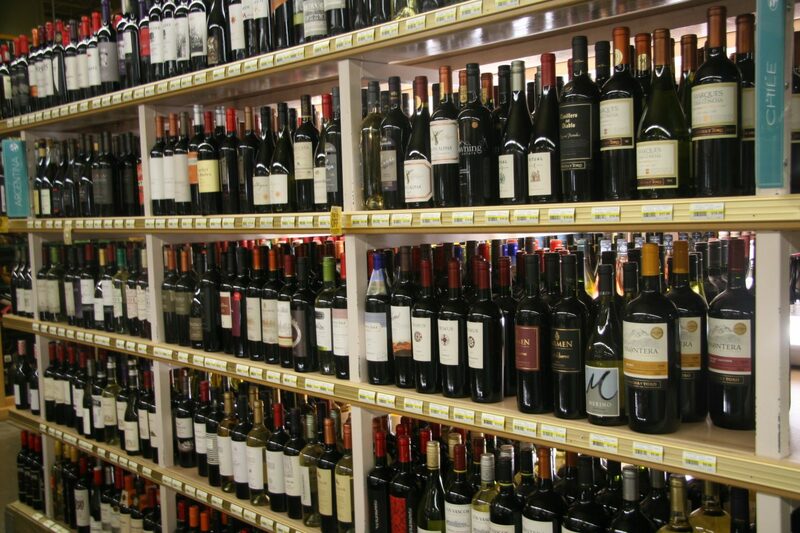 Over 15,000 different kinds of wine from all over the world available at Jungle Jim’s. It’s like walls and walls of happiness that seemed to never end. 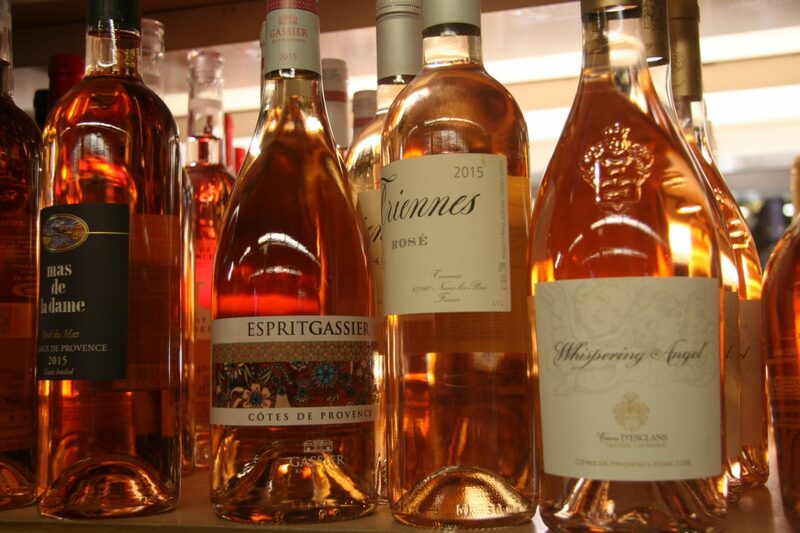 An entire wall of just Rosé. 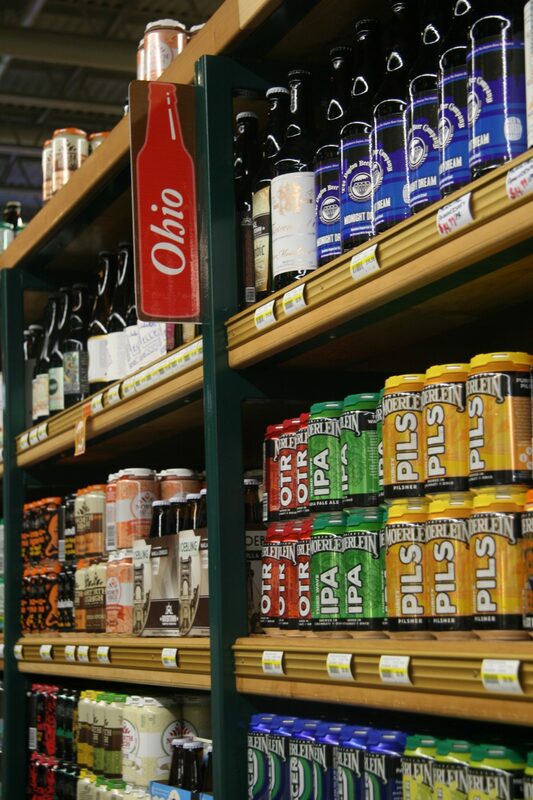 Beers from all 50 States, over 5,000 different kinds. Another Jungle Jim’s Pro Move: Drinking while Shopping. You can enjoy a pint of beer while you explore the market! 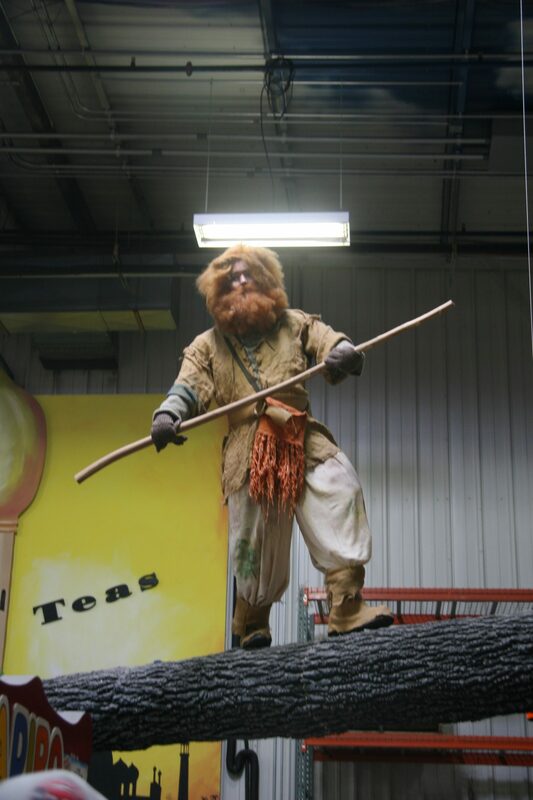 Doesn’t your local grocery store come with a cave man? 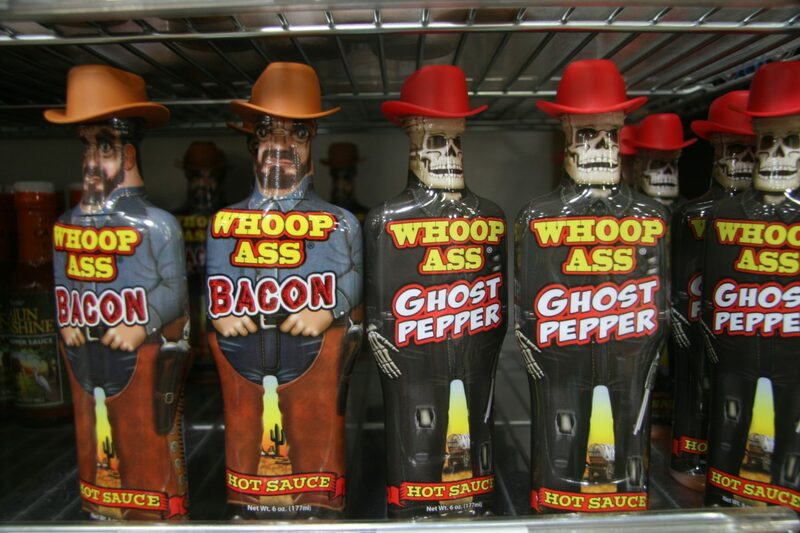 More than 1,200 hot sauces! 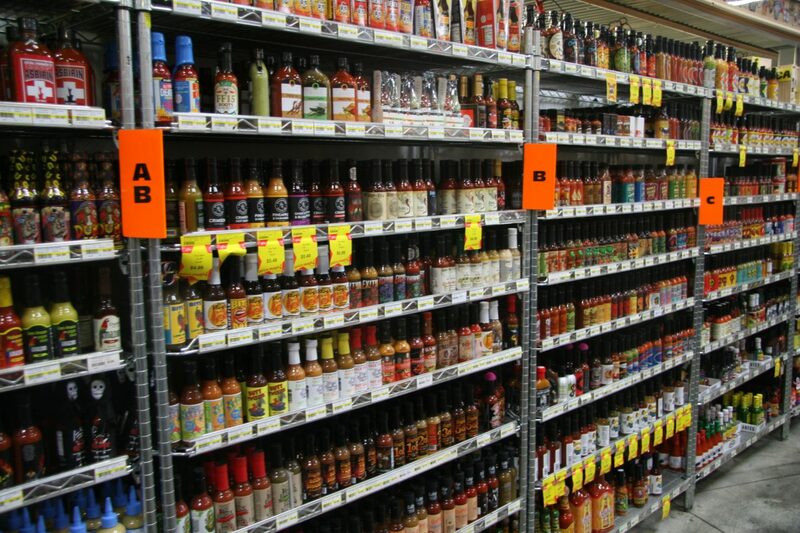 So much hot sauce, it’s alphabetized. We were literally in awe of the names, flavors and hilarious bottles. Thanks so much to Jungle Jim’s for the kind hospitality and fantastic tour. We had such a great time and kept saying it might be our favorite stop of Butler County! Tomorrow I am going to be sharing about the attraction in Butler County I hope comes to Columbus SOON! Any guesses what I’m referring to?